BSP Filing Solutions has Purchased Data Visible Corporation! BSP Filing has retained Angie Hunt to handle Data Visible accounts. Angie can be reached at angie@bspfiling.com or 1-800-356-3494 / 1-800-368-3494. Need an additional source for filing products? 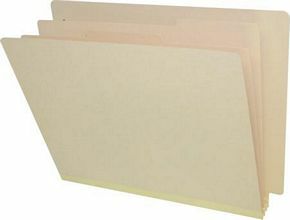 Refer to this site for Manufacturer of Compatible Color Coded Labels, Color Coded File Folder Labels, File Folder Labels, Color Coded File Folders, Classification Folders, Filing Supplies, Filing Systems, Fasteners, Color Coded Filing Systems, Charts, File Folders made of Manila and Kraft, Multi-Card Pocket Unit, MCPU, Rapid Reference, Hinged Pocket, Visible Records, Cabinets, Pocket Trays, Cardex, Kardex, Pockets, Flip Chart, VIDS, VIDS Boards, Visual Information Display Board, Plastic Tray, Aluminum Trays.